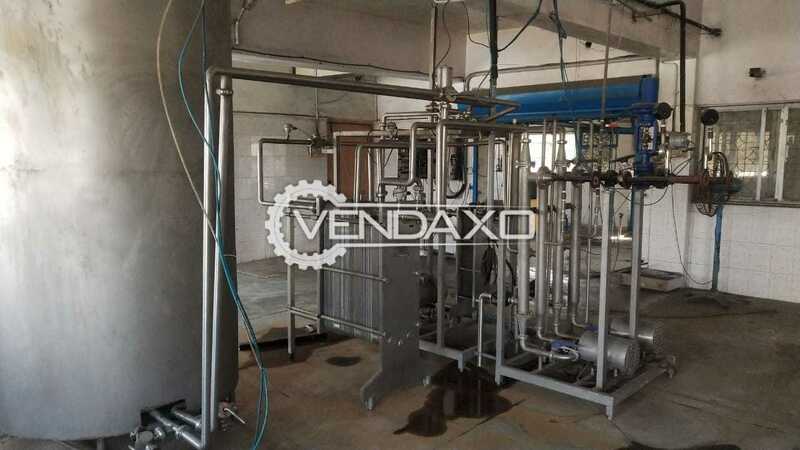 Buy Used ALFA LAVAL Milk Pasteurizer - 5 KLCapacity - 5 KLKeywords : ALFA LAVAL, Milk, Pasteurizer, 5 KLFor More Detail Please Contact Us. 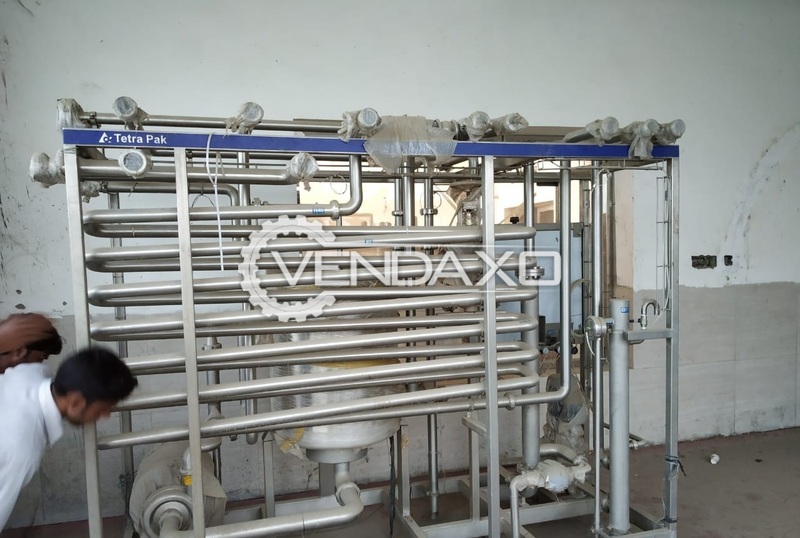 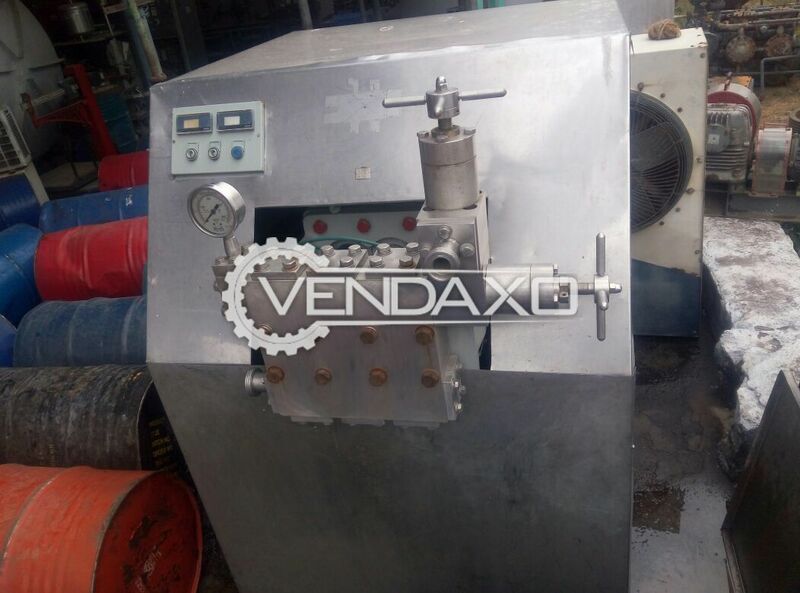 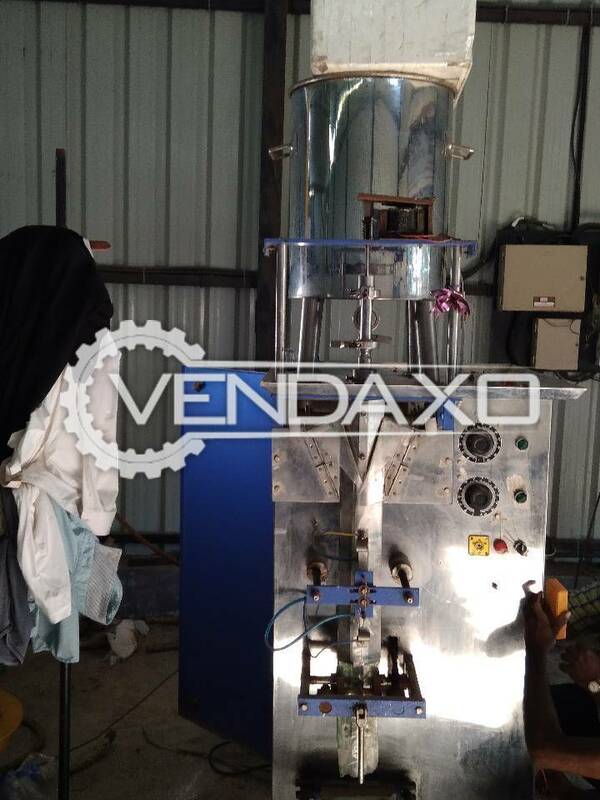 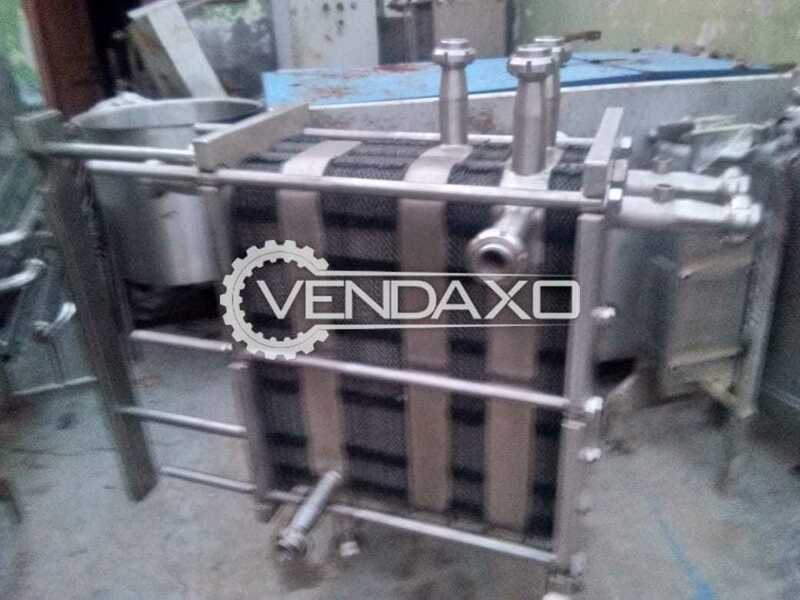 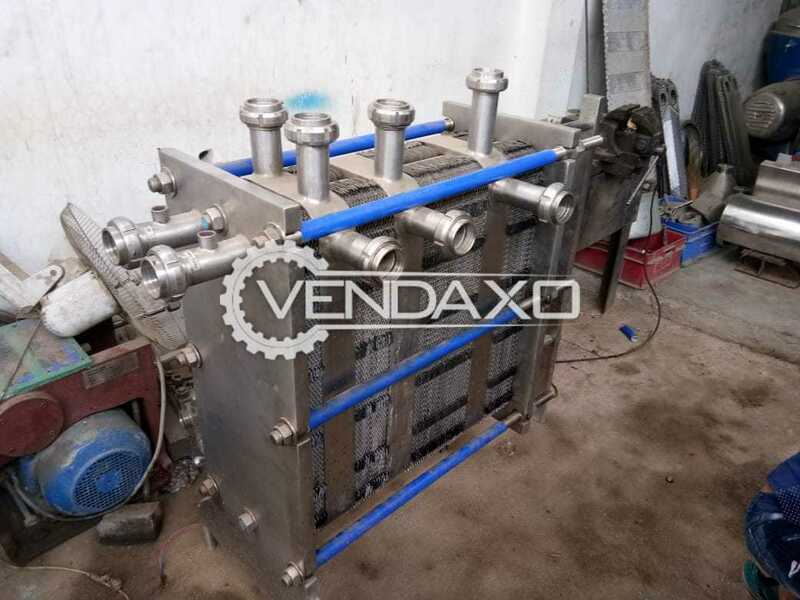 Buy Used Milk Pasteurizer - 5 KLCapacity - 5 KLKeywords : Milk, Pasteurizer, 5 KLFor More Detail Please Contact Us. 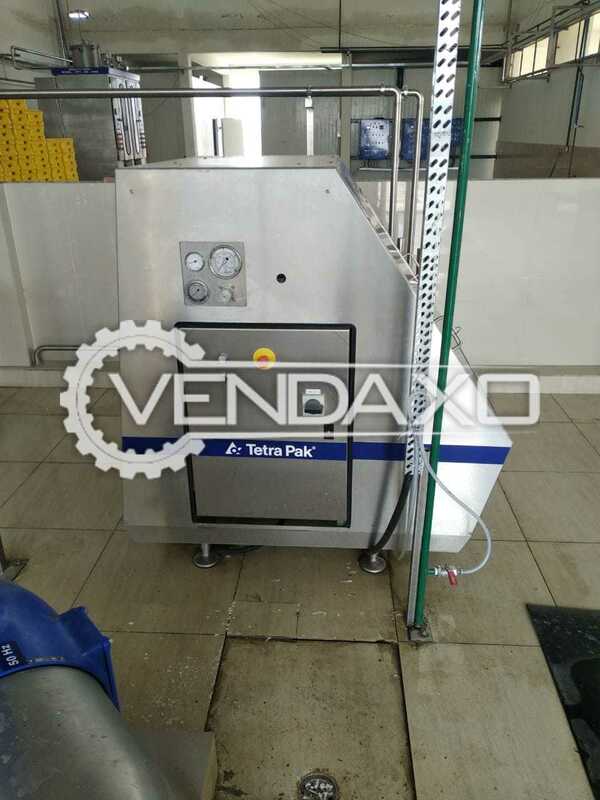 Buy Used Tetra Pak Milk Pasteurizer - 10 KLCapacity - 10 KLKeywords : Tetra Pak, Milk, Pasteurizer, 10 KLFor More Detail Please Contact Us. 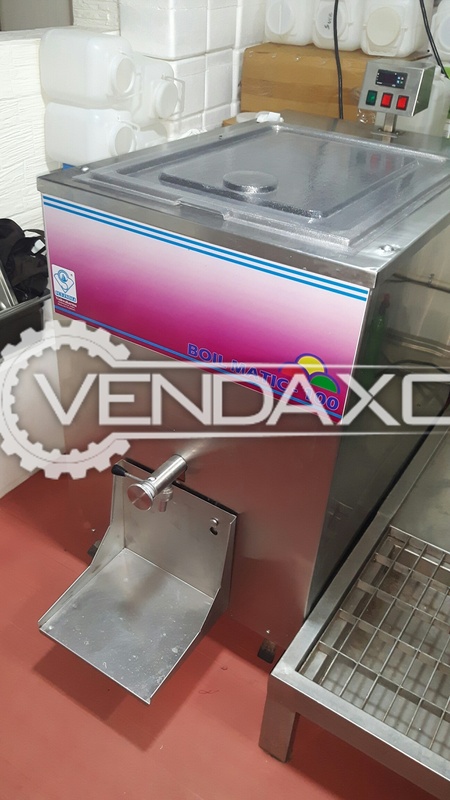 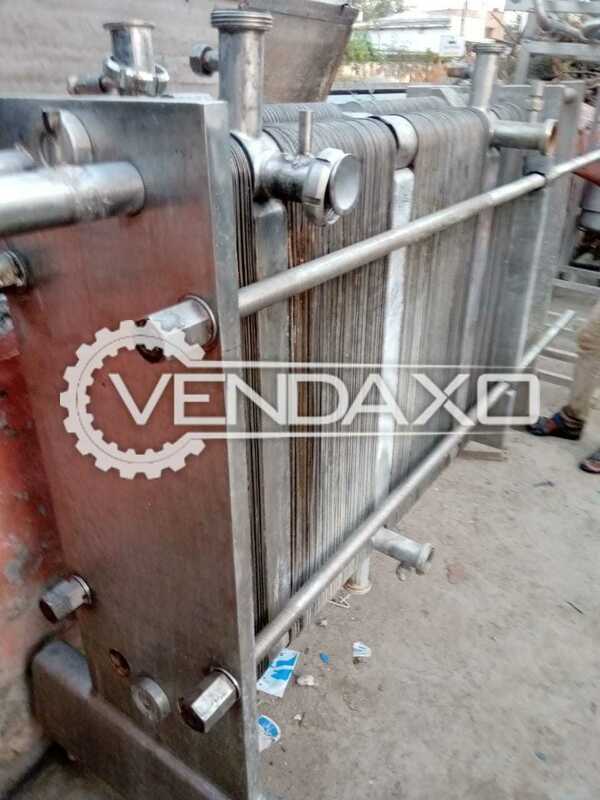 Buy Used Pasteurizer - 1000 Liter Per HourCapacity - 1000 Liter Per HourKeywords : Pasteurizer, 1000 Liter Per HourFor More Detail Please Contact Us.